You have up to 90 days to visit LEGOLAND Discovery Centre Melbourne so do not have to visit the attraction on the same day. 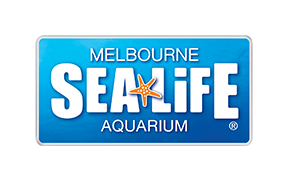 The average family spends 2-3 hours at LEGOLAND Discovery Centre, and 1.5-2 hours at SEA LIFE Melbourne. Please be aware the two attractions are 16 km apart. To purchase your combination ticket please visit here.